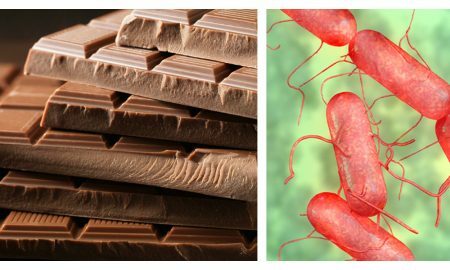 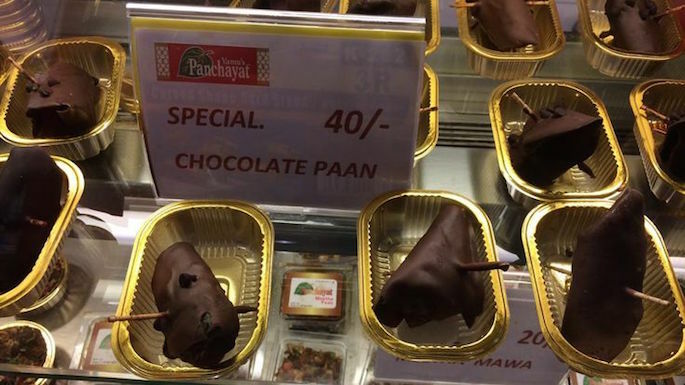 This Very Popular Brand of Chocolate Might Be Infected With Salmonella! 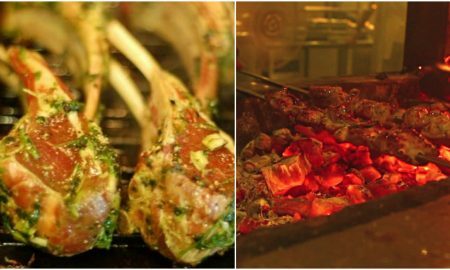 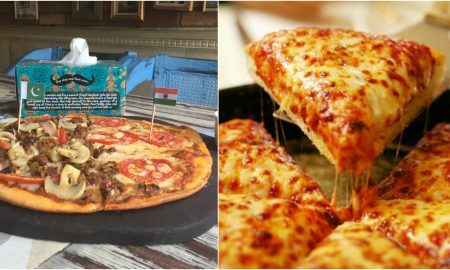 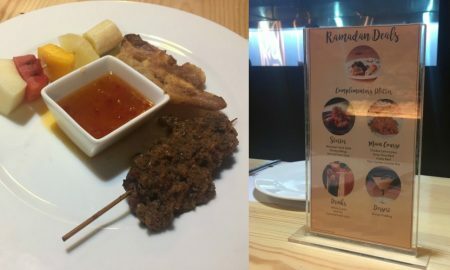 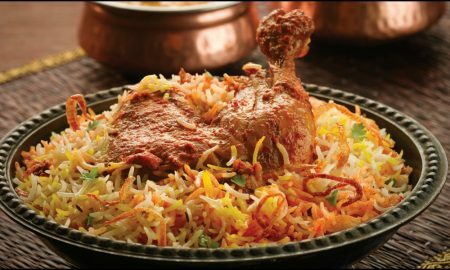 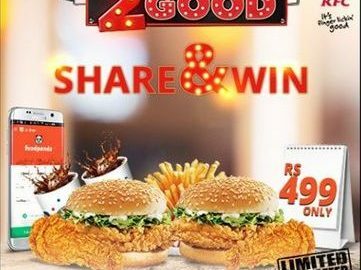 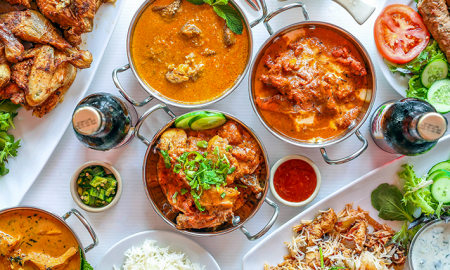 This Restaurant In Karachi Is Offering You A Mouthwatering Ramadan Deal At A Staggering Price! 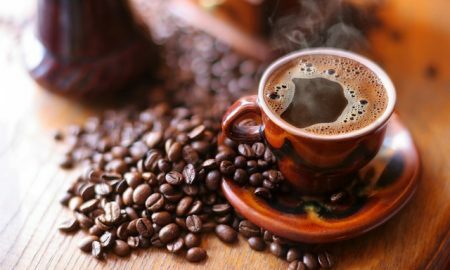 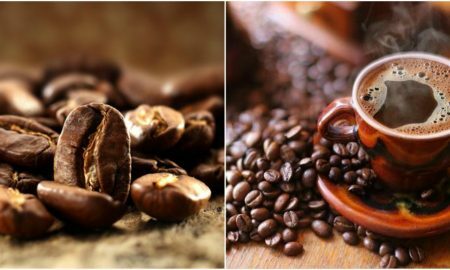 Here’s A Guide For All Coffee Lovers That Will Help You Pick The Best Beans! 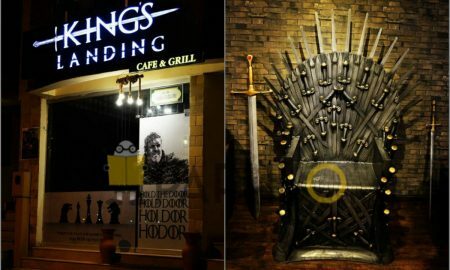 There’s A Game of Thrones Themed Cafe In Rawalpindi That ‘You Know Nothing’ About! 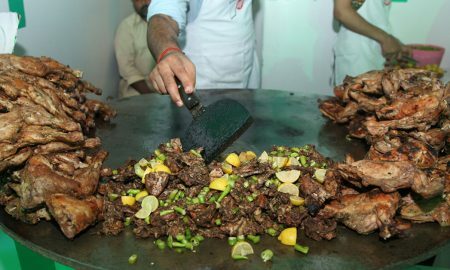 I’m Certainly Not Regretting My Decision To Come To KEF 2017. 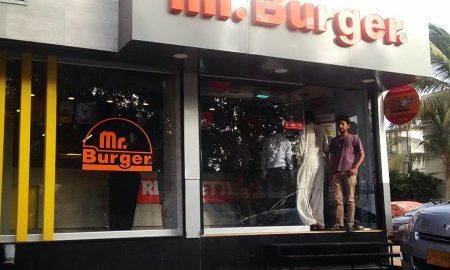 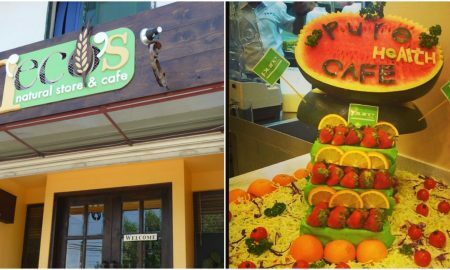 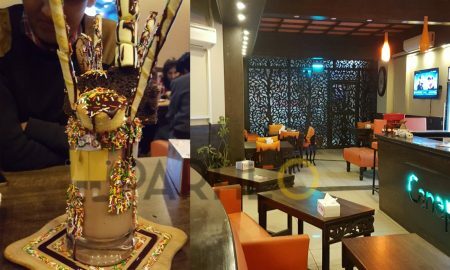 This Cafe in Islamabad Aims To Become The Talk Of Town! 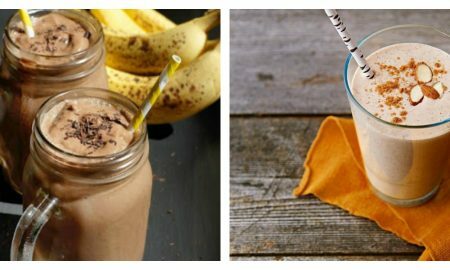 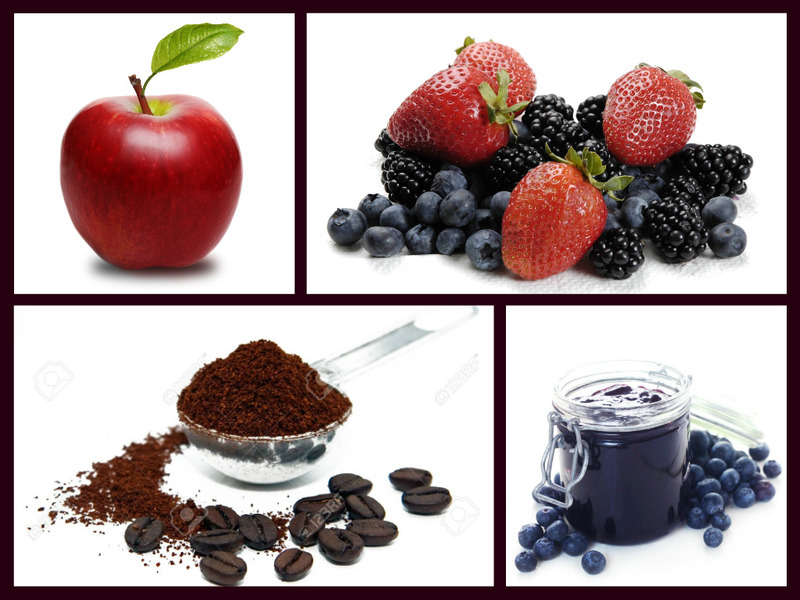 5 Must-Have Smoothies You NEED To Try This Winter! 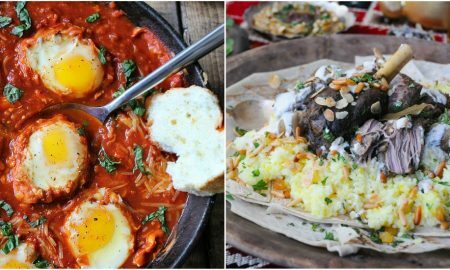 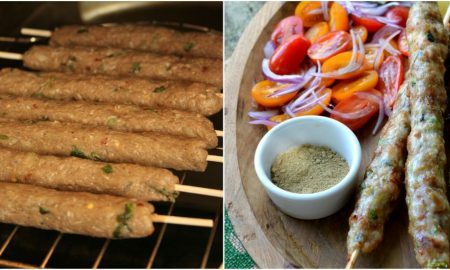 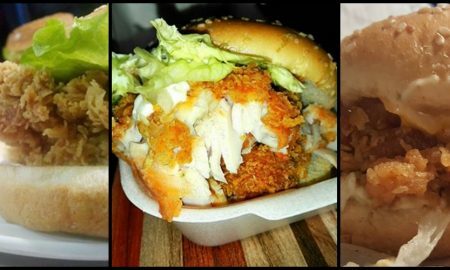 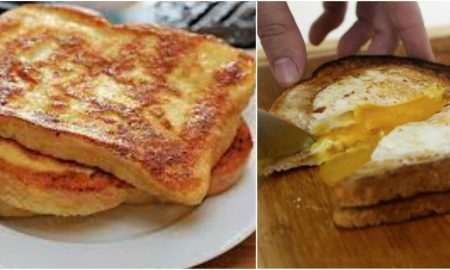 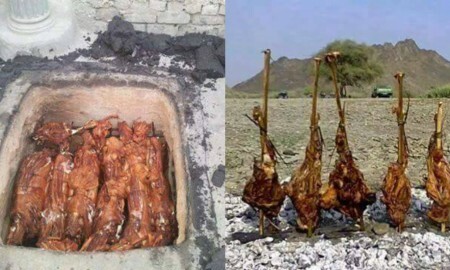 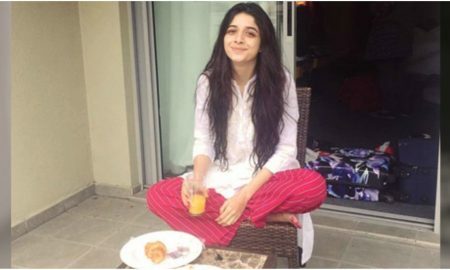 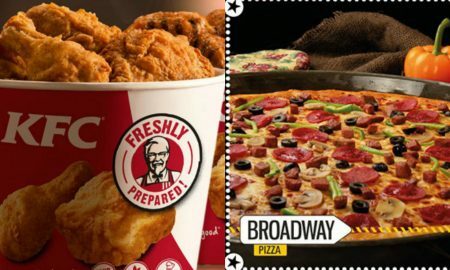 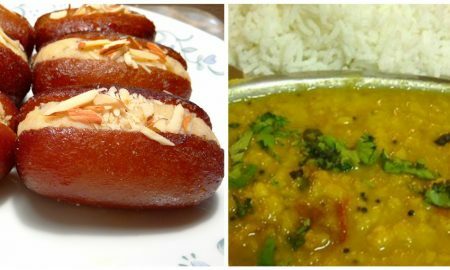 8 Pakistani Foods That All Overseas Pakistanis Miss! 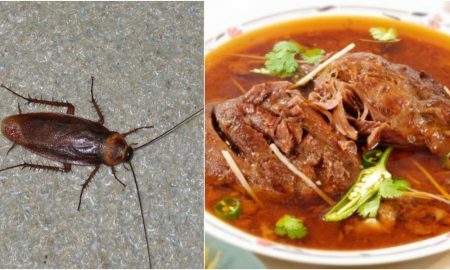 “Cockroach Ka Tarqa” – The Truth About A Famous Nihari Restaurant In Karachi Will Make You Puke! 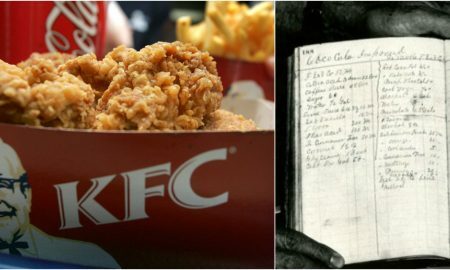 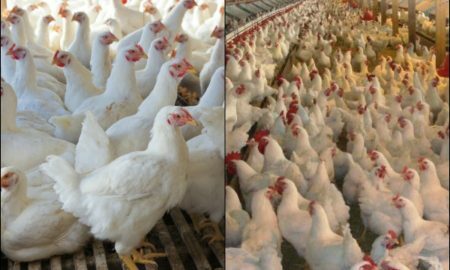 KFC’s Secret Recipe Has Been Leaked! 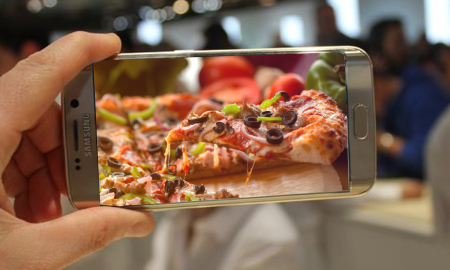 Now You Can Have It All The Time! 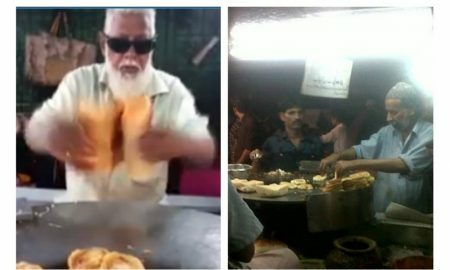 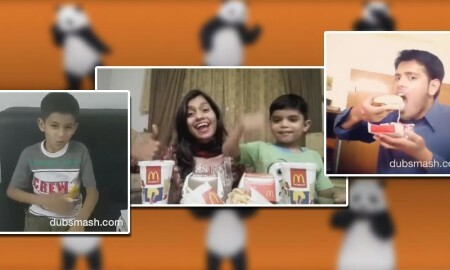 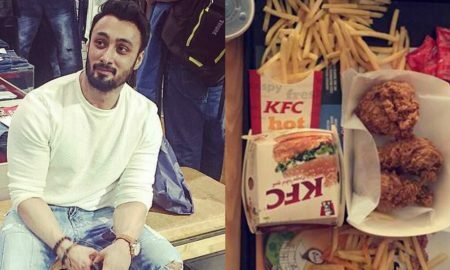 Here’s Why Everyone Is Talking About Babu Bhai, Karachi’s BunKabab Wala! 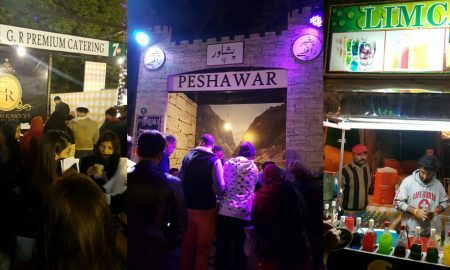 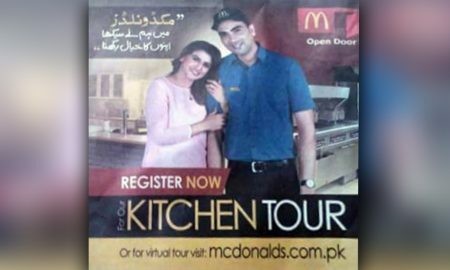 Someone Finally Put an End To The Long-Debated Issue Of Which City Has The Best Pakistani Food! 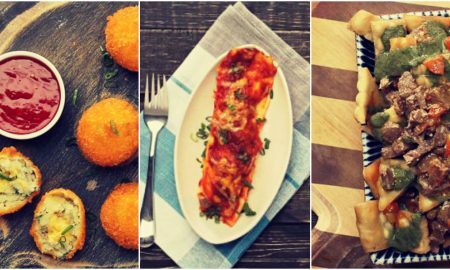 Here’s How You Can Make Your Favourite Dishes In 15 Minutes! 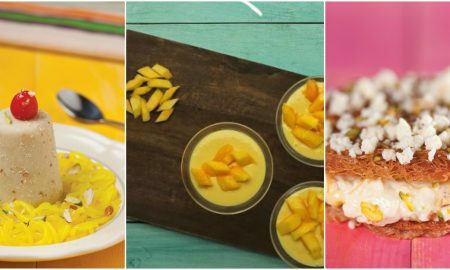 5 Yummy 15-Minute Dessert Recipes You Have to Try This Eid! 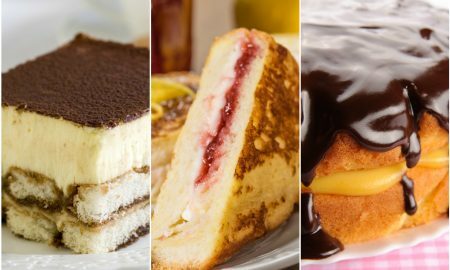 5 Amazingly Delicious Desserts You Have to Try this Eid! 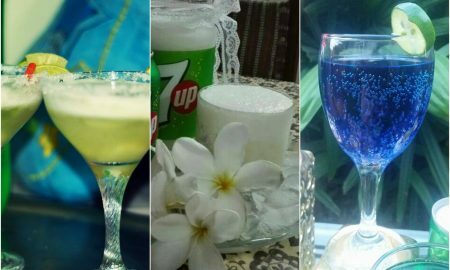 7 Refreshing Ramadan Drinks That You Can Whip Up For Iftar!